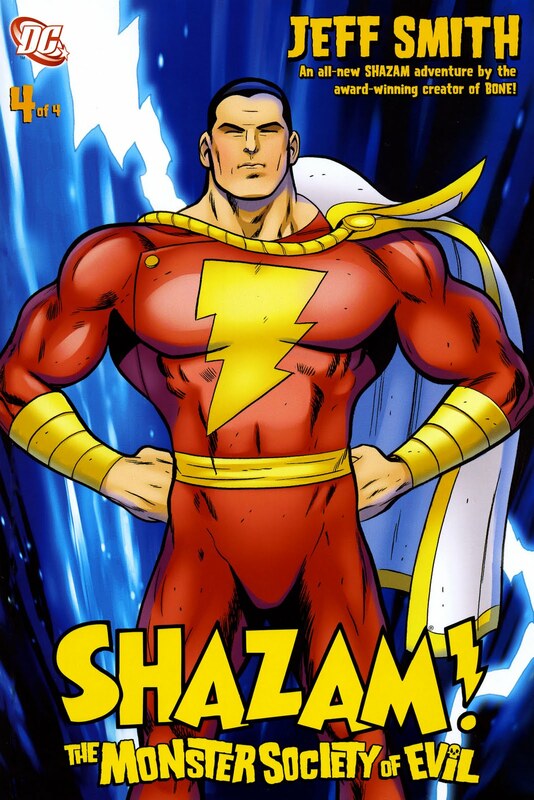 Is Captain Marvel named Shazam, or vice versa, or what? 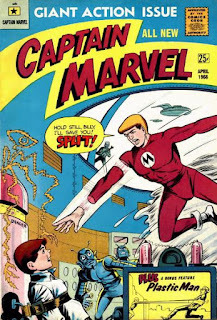 WE INTERRUPT THE SERIES ON THE HISTORY OF ALL THE CAPTAIN MARVELS FOR THIS SPECIAL ANNOUNCEMENT! 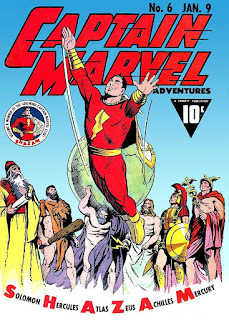 First off, the Captain Marvel(s) of whom we are speaking is the one created in 1939 for Fawcett Publications and the various re-boots and re-interpretations committed by DC Comics over the years. 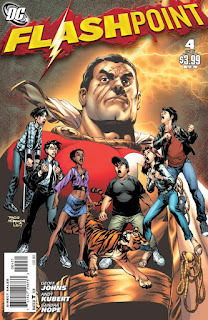 "Shazam" is the magic word that transforms Billy Batson into the hero. 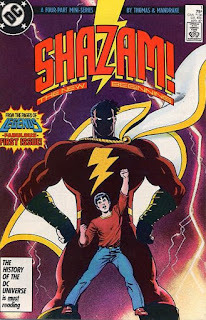 Shazam is also the name of the ancient wizard who gave Billy Batson the power to do this. 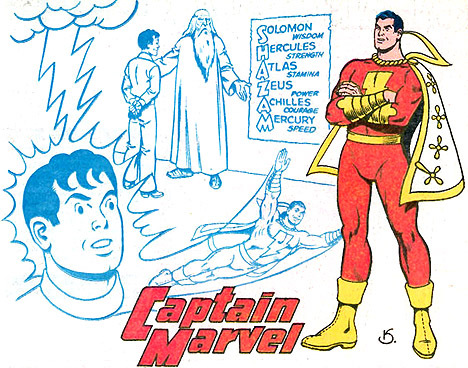 In the Fawcett/Earth S/Earth 5 universe (1939-1953, 1972-1986, 2014-2017), his name is Captain Marvel and he has a different personality from Billy Batson. Do you want to know more? And even more? 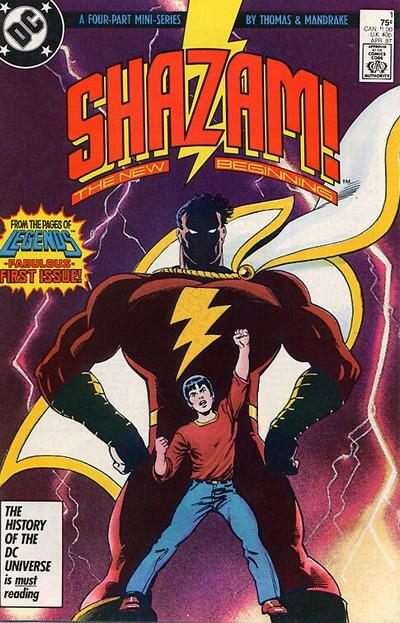 In the Post-Crisis universe (The New Beginning, 1986-1994), his name is Captain Marvel and he has the mind of Billy Batson. Do you want to know more? 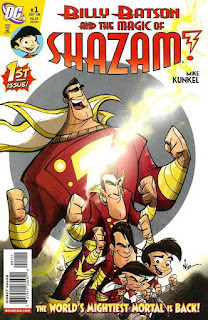 In the Post-Zero Hour universe (Power of SHAZAM! 1994-2012), his name is Captain Marvel and he has the mind of Billy Batson. 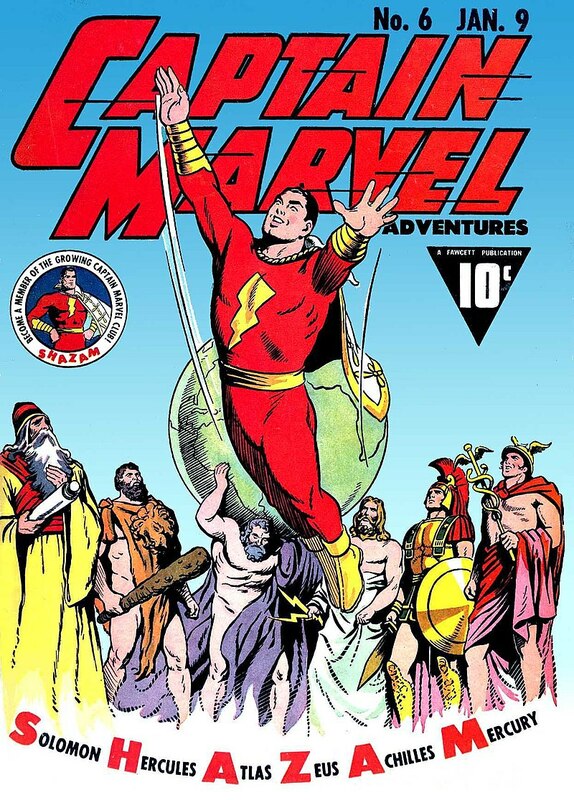 His look changes when he takes over the Throne of the Wizard Shazam and becomes Lord Marvel. Freddy Freeman then goes through the Trials of Shazam and is called Shazam for a short time, but later is called Captain Marvel. Do you want to know more? Shazam series), his name is Captain Marvel. 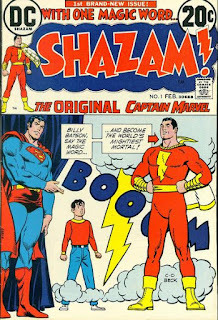 At the beginning of TMSoE he and Billy Batson have separate personalities, but they are combined by the end, and in TMoS he has the mind of Billy Batson. In Flashpoint (2011) his name is Captain Thunder and he is an amalgam of 6 children, including Billy, but has his own personality. 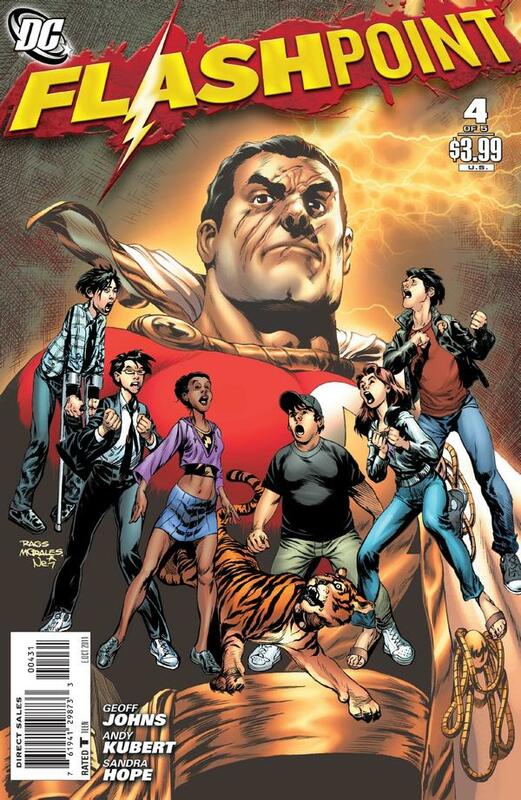 In the New 52 universe (2012-present), his name is Shazam. He has the hood and crackling logo and a new set of powers. He has the mind of Billy Batson. This is the one in the movie. 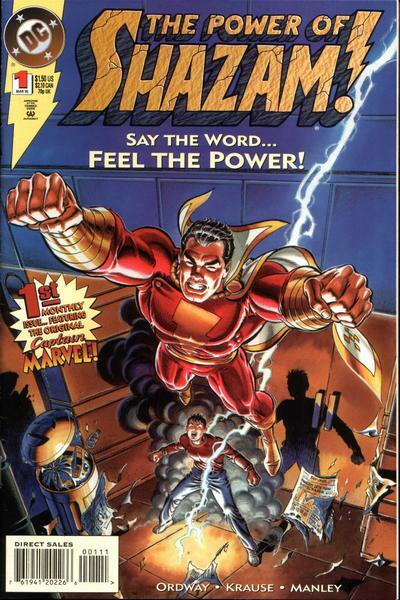 ...all caps, with the exclamation point (sometimes depicted as a lightning bolt over a dot), then it is a trademark, and need not necessarily be considered the hero's name. ...are all the same character, then yes, the superhero named Shazam is also Captain Marvel, just not in that universe in which he is called Shazam. And he is not called Shazam in any of the other universes. 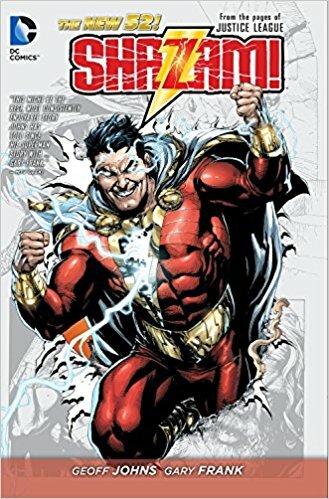 If you want to consider them different characters because they exist in different universes, then the version of Captain Marvel that exists in the New 52 universe is called Shazam, but he is not the same character. Done. Stop fighting about it. Please use this for reference. Marvel Comics, with its new, modern attitude, became popular among college students and other young, hip, types in the early 1960's. It started positioning itself as "pop art," and just as in the 1930's and '40's, new superheros from other companies, both new and extant, started popping up again. 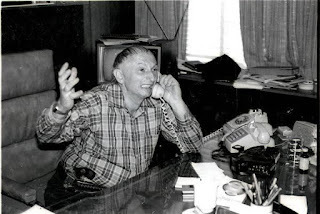 Myron Fass was a schlockmeister publisher who had worked in comics in the 1940's. He decided to take advantage of this trend by putting out his own new superhero comic book. He (or someone) decided this new hero would be named "Captain Marvel." The trademark was available. If Fawcett Publications (the publishers of the original Captain Marvel) ever trademarked "Captain Marvel," it would by now have expired since their Captain Marvel comics cancelled in 1953 as part of the lawsuit settlement with National Comics Publications (DC). And what would be the point to keeping up payments on a trademark for a property on which you could no longer make money? This new character was not the same as Fawcett's character. 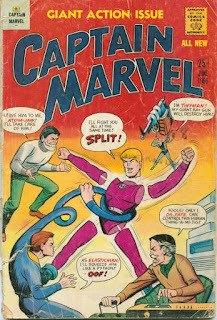 This Captain Marvel, "based on a character created by Carl Burgos," was an android from another planet, sent to earth to escape an apocalyptic war and prevent it from happening to us. He took on the alter ego of a college professor named Roger Winkle. 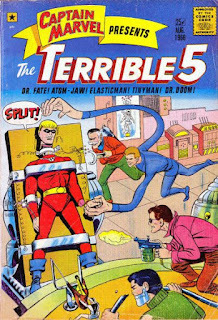 Furthermore, his best friend was a boy named Billy Baxton, and his adversaries included characters named Plastic Man (later Elasticman) The Bat (later The Ray), Professor Doom, Dr. 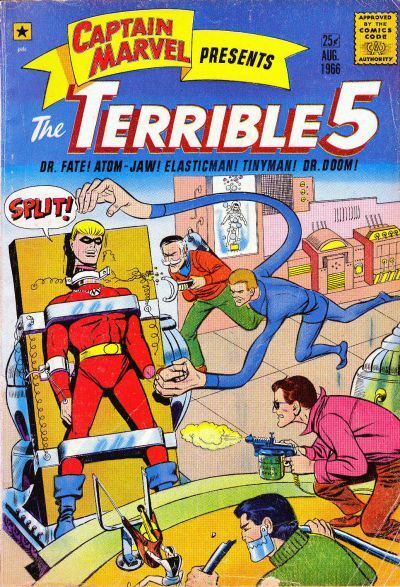 Fate, Tinyman, and Atom-Jaw. As I said, not a lot of originality here. Someone has told me that Carl Burgos (the creator of Marvel Comics' original Human Torch) was Myron Fass' graphic designer during this period, which would explain how Burgos could have been involved, but I have yet to be able to confirm that. Several sources state that Burgos was an editor of Fass' Eerie Publications from 1970 - 75, though. The though it is not stated directly that Carl Burgos created Captain Marvel himself, it is intriguing to wonder how much of the character was "based" on a Carl Burgos creation. 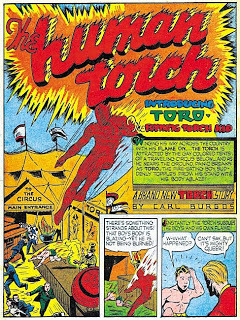 Burgos' most famous creation, of course, is the original Human Torch. The Torch was an android. This Captain Marvel was an android. The torch had a red suit. This Captain Marvel's suit was colored red or purple, depending on the issue. The Torch was blonde. 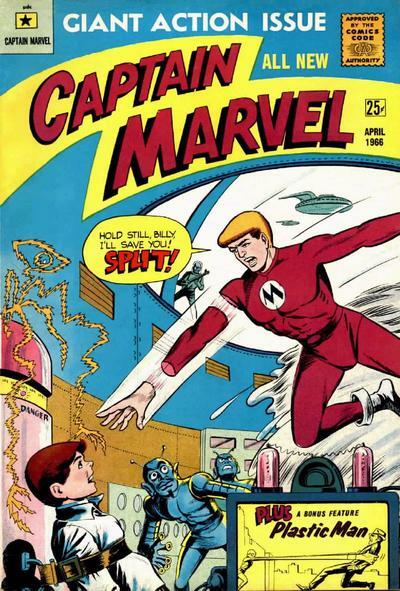 This Captain Marvel had blonde or orange hair, depending on the issue. Were these simple coincidences? 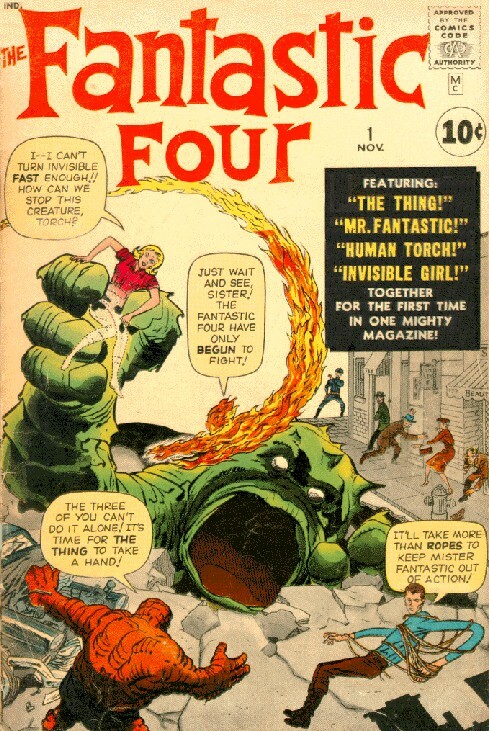 Did Burgos lack imagination, or was this a rip-off of his Human Torch? These are more questions into which I must delve deeper. In any event, sales of this character were not stellar. It may have been the uninspired art or the bizarre, poorly-written stories. Maybe fans thought the character was too off-beat. 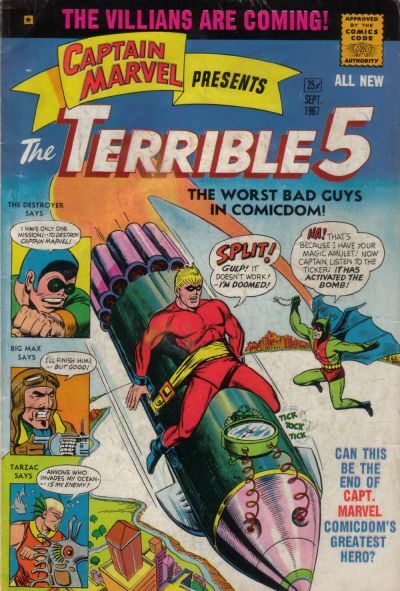 Or maybe, as Michael Uslan told me, the 25 cent price for each "GIANT ACTION ISSUE" was too steep. Whatever the reason, MF Enterprises' Captain Marvel lasted 4 issues (April, June, Sept, Nov, 1966) intersected by two issues of Captain Marvel Presents the Terrible 5, (Aug 1966, Sept 1967). Welcome back! 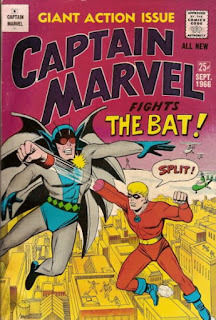 When last we left our hero (Captain Marvel) he had been shut down by hit first publisher, Fawcett Publications, as part of a settlement with National Comics Publications, the company now known as DC Comics. So there was no reason in the world that anyone would ever expect to see Captain Marvel again. But his influences on comic book history would not die. 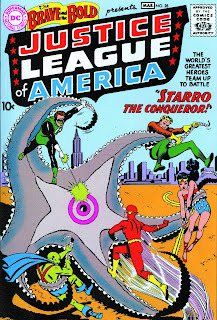 In (year), DC Comics decided to try reviving Superheroes. 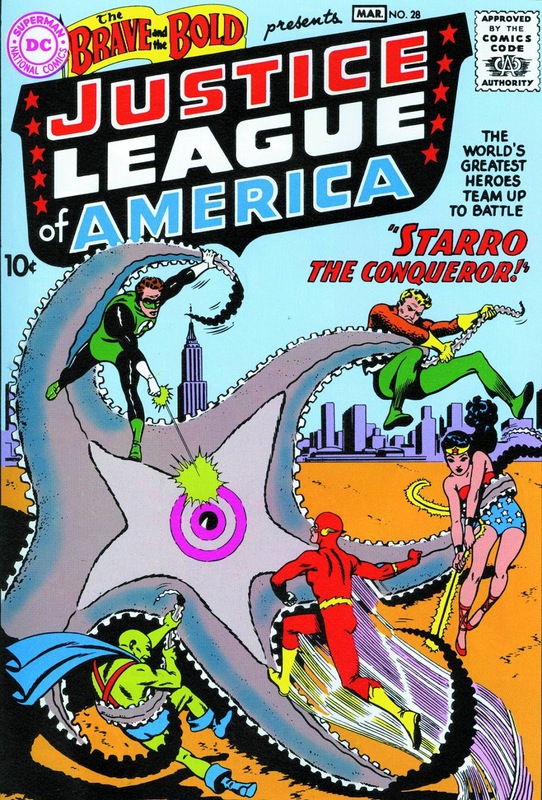 DC had the only three superheroes whose titles survived the decline in comics of the early 1950's, Superman, Batman, and Wonder Woman. The decision was then to try to re-invent one of their second-tier superheroes and see if it would spark interest. 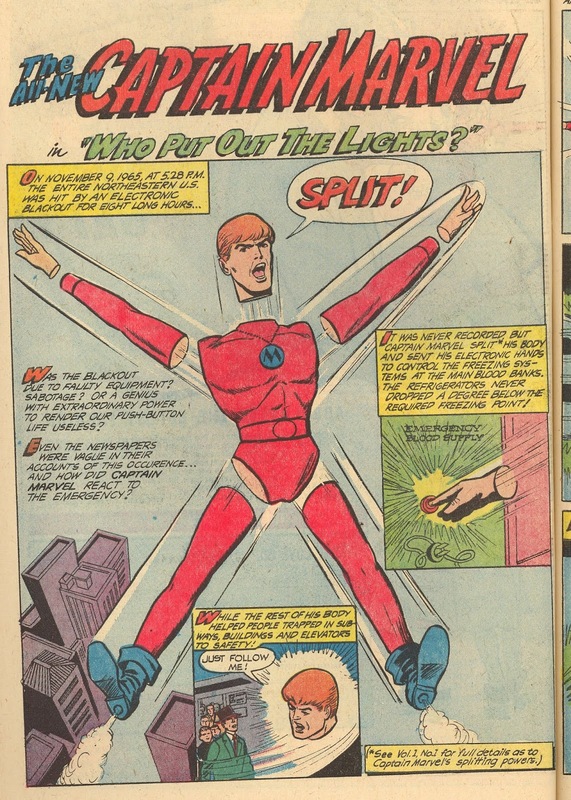 The character decided upon was the Flash, Gardner Fox' speedster. 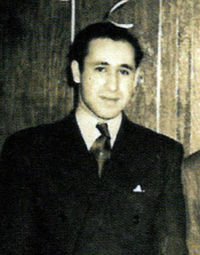 Robert Kanigher wrote the new story of Barry Allen, police scientist, who in an accident involving lighting and chemicals, gained super-speed. He first appeared in Showcase #4 (October 1956). 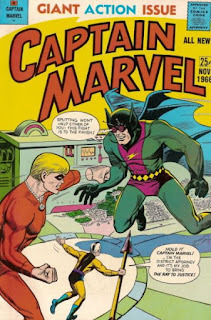 Carmine Infantino, the artist who redesigned the Flash, has told me that he was a big fan of the original Captain Marvel. He claimed to have designed a new superhero named "Captain Whiz" and his villains would be known as "the Colors of Evil" because each of them would have a costume of a different color. When he got the call to draw the new Flash, he said that he simply took the design for Captain Whiz and adapted it into the Flash, and the "Colors of Evil" became the Flash's "Rogues Gallery." 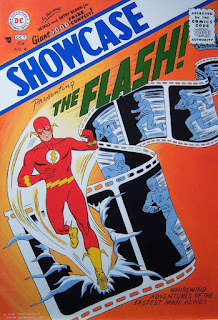 Other comics professionals have personally told me that Carmine Infantino may not have done everything that he claims to have done, so I cannot say for certainty that his version of the story is the definitive truth of the origin of the design of the Silver-Age Flash. However, the fact that Infantino said it was gives an indication of how much he did love the character. 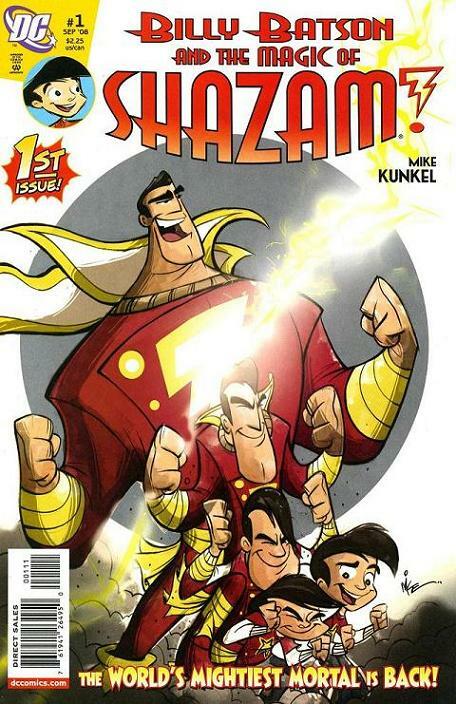 And regardless of whether Infantino's version of the story is true or not, wearing a "SHAZAM!" shirt today is an invitation for people to call you "The Flash." Even Vice Magazine, in its "what not to wear" feature, showed a picture of a fat guy in a "SHAZAM!" T-shirt (the red shirt with the yellow lightning bolt) and made a comment about how the Flash was the fastest man alive and this guy was definitely not. 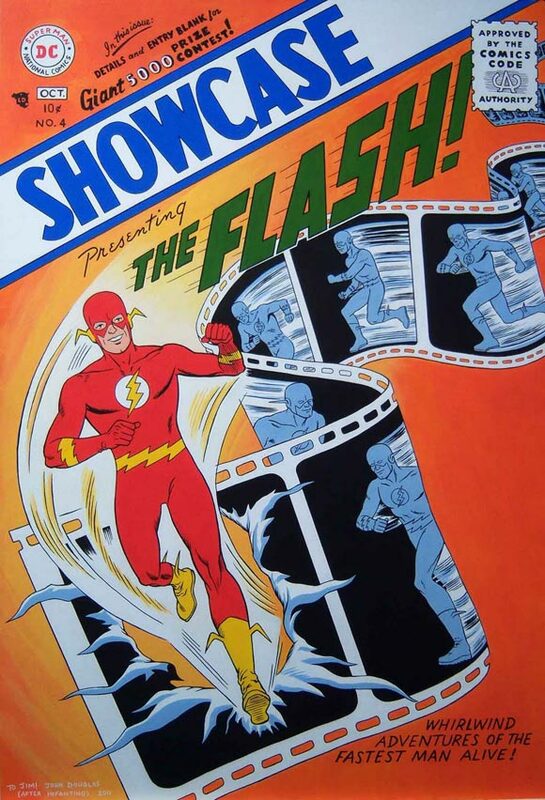 The new version of the Flash was a hit, and DC revived and re-invented many of its heroes, some with a revision of costume, secret identity, and origin (Green Lantern); some a radical departure from the original (The Atom); some only slightly updated (Superman, Batman, and Wonder Woman); some created new from scratch (Martian Manhunter, Snapper Carr); and two, created years before, were slid into this new pantheon of heroes as if they were new (Aquaman, Green Arrow). This was all explained away by saying that the new and re-invented heroes were in an alternate Earth from the originals (more on that later). Again, the popularity of new superheroes led to an explosion of more new superheroes. DC created a new Superhero team, the Justice League of America. 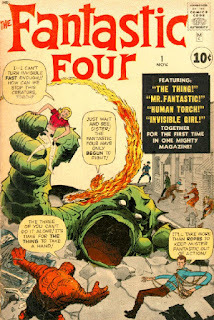 Without going into details, that led, in 1961, to Timely Comics, now known as Atlas, to create new superheros (Stan Lee, Jack Kirby, and Steve Ditko doing most of the work), including the Fantastic Four and Spider-Man, which led to the company changing its name to Marvel Comics. NEXT: The second Captain Marvel, and it starts to get interesting.